There are many areas in business to address and one of those areas is the dreaded list building task. There are many thoughts that go through the mind when the time comes to take this task on, some of which would be positive and others not so positive. 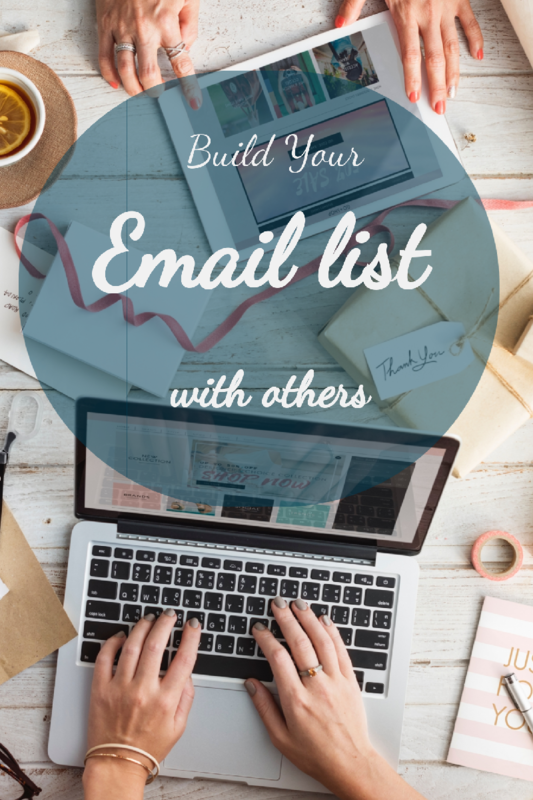 How do I start building an email list? The only way to get people to sign up to your list is to start by asking them to. Even if you do not have any customers or clients at this stage, you can harness the power of social media groups or even use your own social media accounts to ask people to join your mailing list. When is the best time to start building a list? Whatever you do, do not feel guilty about not having started building your email list from the very first day you started your business. You can start list building at any point during the life of your business. It is one of those tasks that doesn't need to have a start or an end date. When I first attempted to build an email list for some aprons I sell, on another site, I opted to go with Facebook Ads. Looking at my financial return on investment over the period I ran the ads for, I would have to say it was a complete failure. Using Facebook to generate leads made me delve into an area of running my business that I would rather not have submerged myself into at that time. Why? Simply put, my business was not ready for any form of paid advertising. At the time, I felt pressured from groups I belonged to, seminars and webinars to run ads on Facebook in order to start building an email list. I had set a budget of $5 USD a day, created an eBook as that is what I was told to do from the information I had gathered on list building and was good to go. It was exciting as I was expecting lots of people to sign onto my list and I was going to sell lots of aprons. My daily budget, which seemed reasonable to me, was more than I should have invested at the time. I hadn't created an appropriate audience to base the ad off. My initial ad was not getting the results I wanted. The result I wanted to to increase the number of people on my list. From running 2 campaigns during a two week period, I learnt when running any type of ad, selecting your audience to target is key. The second thing I learnt and in my mind this was a more important lesson is that the giveaway I was using was not compelling enough for my target audience. In other words, it wasn't fulfilling a need. I knew this because I was able to see people were interested or at the very least curious with my ad. I just could not convert the interest into email addresses. Since then I have experimented with different types of giveaways, with each one giving better results compared to my first attempt. Also, each list building experiment has been run without using any form of paid advertising. My preference when list building now is to have a giveaway that meets a need and is accessible to anyone who wants it. All I’ll need in exchange is your name, an email address and consent to be on my mailing list. An email address is a valuable commodity and getting people to freely add it to a list requires offering something that is needed. Thus, creating something that fits the criteria of being needed, is the first step in successfully building any email list. Once a compelling giveaway has been created, getting it in front of people is the next step. Running ads is one way to get the giveaway in front of a larger audience. However, this can be expensive. 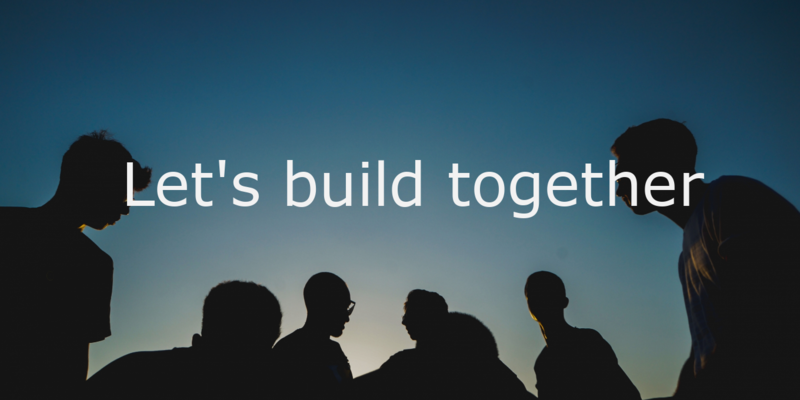 Another route to use is to collaborate with others who also want to build their email list. 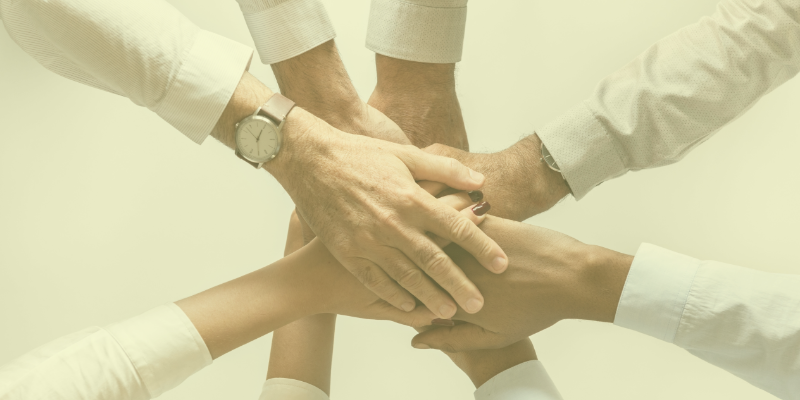 All those who are part of the collaboration are able to organically reach more people by harnessing each others networks. So, my first attempt at list building did not net me any email addresses. My subsequent attempts have been more fruitful as I have created more interesting giveaways. Through the use of a giveaway collaboration, I am using the power of business networking to grow not only my email list, but that of others who wish to collaborate with me. You can see the collaboration here. If you wish to become a collaborator feel free contact me. Links on this post may be affiliate links, which will provide me with a small commission if you make a purchase using my link. mages were created using Visme.